Introducing a brand new show coming to you every other week on Wednesdays at 8PM EST on Fix The World TV! THIS SHOW IS VIDEO FOOTAGE PRODUCED LIVE IN PERSON OR VIA SKYPE FROM THE FIX THE WORLD HEADQUARTERS IN MOROCCO. There are at least 60 QEG’s currently being worked on around the globe. The QEG has brought about a movement of opensourcing and co-development among engineers who are working together to bring humanity through to a self sustaining form of creating our own energy independent from the big industries. With this, there are many experiments that are being conducted on the QEG as well as other devices that compliment and work with the unique form of energy that is produced through Tesla’s QEG technology. This show brings the latest updates on QEG findings from teams around the world with Video footage and links to assist engineers and free energy enthusiasts following this work. The QEG is THE PEOPLES FREE ENERGY DEVICE. 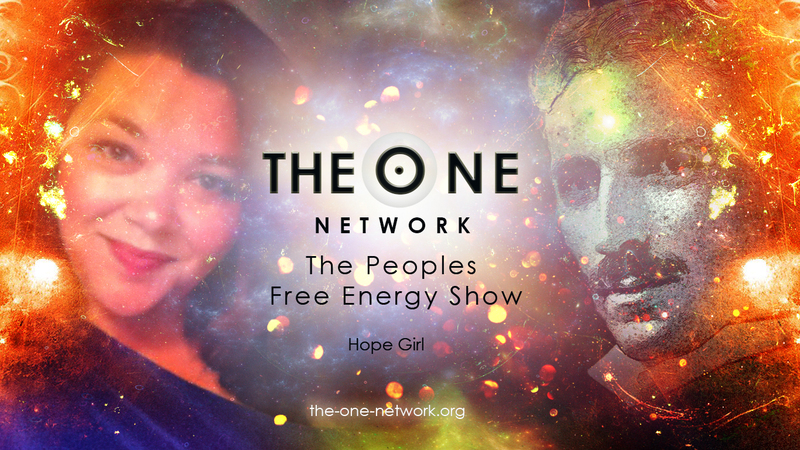 This show represents THE PEOPLES FREE ENERGY MOVEMENT. We are not backed by corporations or governments. We are opensourced and freely sharing the information needed by those who wish to bring this energy through to humanity without fear, greed, lies, secrecy or suppression. Airs Wednesday 11/12/2014 8PM EST on Fix the World TV. Free to Watch during live Broadcast and available in Archives for subscribers. Click Here to Watch the Show! 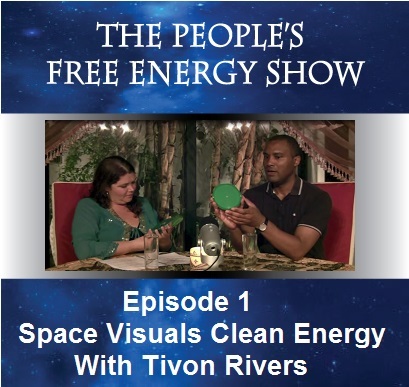 Episode One Tivon Rivers – “Space Visuals” Engineer and Clean Energy Researcher. For our debut show Hope Girl interviews special guest Tivon Rivers, an Electronics Engineer and former Navy technician with 16 years of experience. Tivon shares his hands on experience in the field of free energy development, his amazing tesla pancake coils available for energy experiments, and his time spent at the UK QEG build. Tivon is here in Morocco to assist with moving the Morocco QEG to its new location and gives us updates on the latest developments in the QEG world. NextQEG Beginner’s Build Course – Individual classes now available! Why is it my comments and questions never appear or are answered ? My question now is why is it no free energy inventor you or anyone else ever teams with a large manufacturing corporation to mass produce their invention ? Is this kind of proposal an open source in technical domain, as you refer to? Looking forwward to watching! FYI: Took me 5 minutes to finally find a link to the show video itself!! What else is possible?! ?